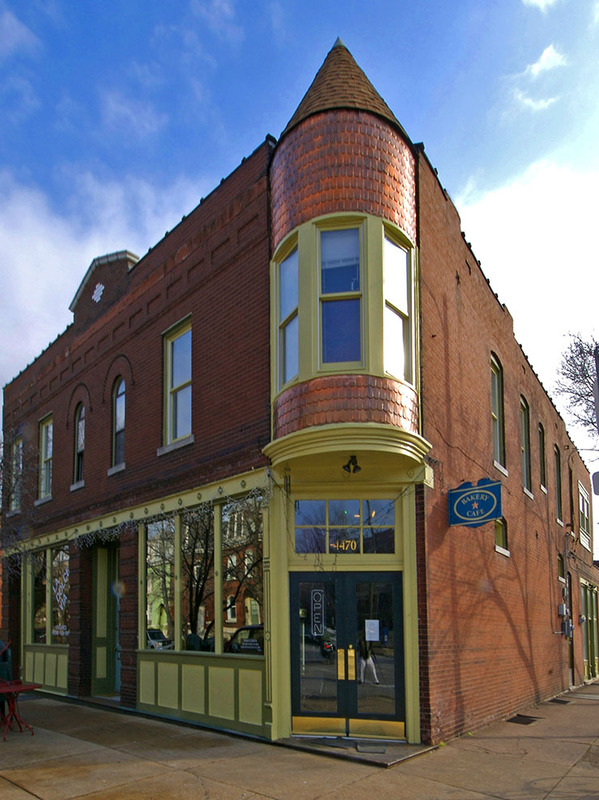 Forest Park Southeast, known as The Grove, is one of St. Louis' most interesting and historic neighborhoods. Recently, Checkmate Design has helped to bring more then 60 properties into The Grove, most of them abandoned commercial buildings and vacant lots. Running contrary to the current condo craze, Checkmate has designed empty buildings as modern apartments. 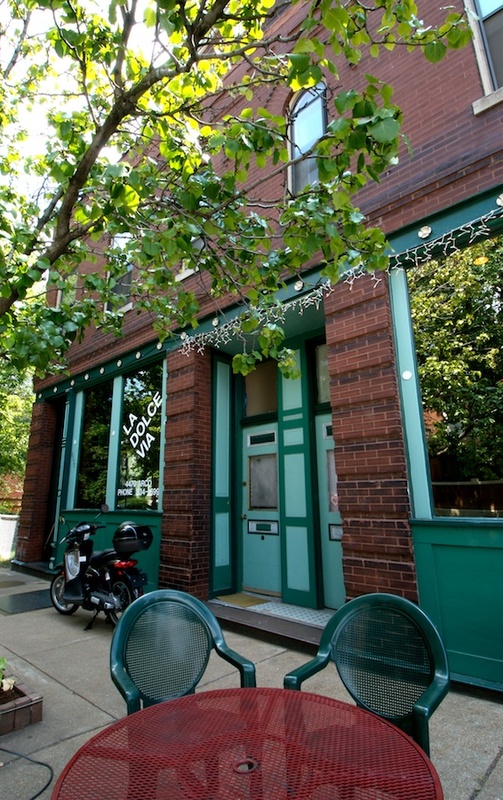 Located in the heart of The Grove neighborhood, this once blighted storefront now features an office space on the first floor, and three, well-appointed apartments. Formerly the home of B.C.S Moving and Storage Company, this property in one of many in The Grove that make up Checkmate's rehab projects. 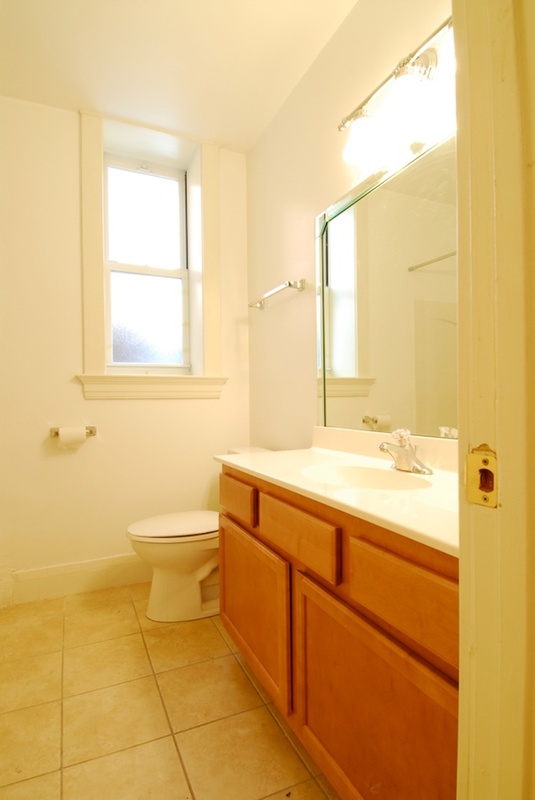 This nicely restored property includes twenty-two 1-bedroom apartments, and includes deck space. Newstead Tower is a brick, mixed commercial/residential space accommodating a restaurant/retail space, a 2-bedroom apartment, and seventeen 1-bedroom apartments with deck space. 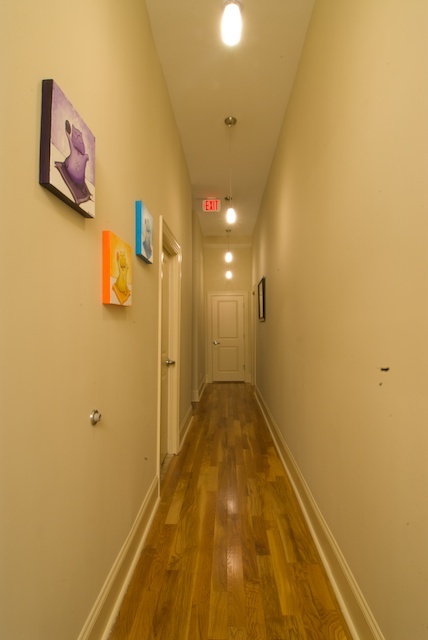 Finished units feature high ceilings, central heating and air conditioning, stainless steel appliances, granite counter-tops, hardwood floors, and individual alarm systems. This property is one of many in The Grove that make up Checkmate's rehab projects. 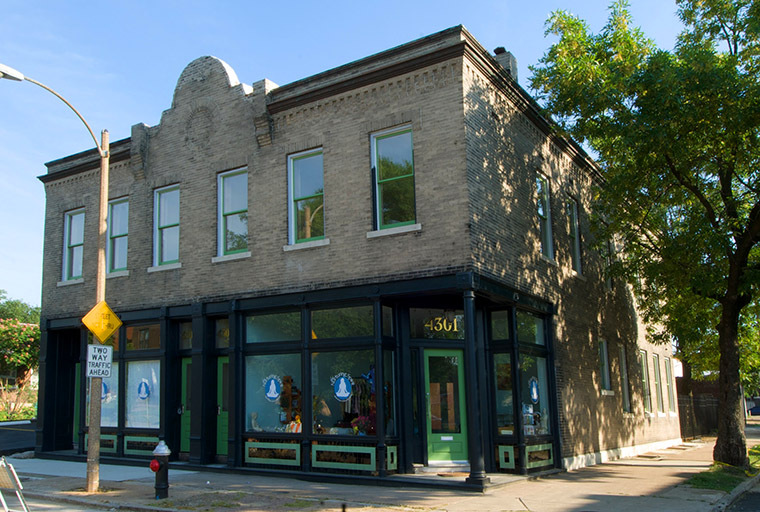 The first three bays of this restored commercial and living space house another addition to the The Grove's already flourishing bars and restaurants. The 4th bay provides a smaller retail space. Above the restaurant and commercial area are four 1-bedroom apartments. Pine overlooks the newly reborn Manchester strip in The Grove and features central heating and A/C, dishwasher, hardwood flooring, deck space, and high ceilings. Directly downstairs is The Everest Café, The Grove's source for authentic Nepalese cuisine. This corner-lot, mixed-use commercial/residential building sat neglected before being rescued in 2005. The project now features two full-featured 1-bedroom apartments on the second floor, and spacious office space below, home to Washington University Medical Center Redevelopment Office.